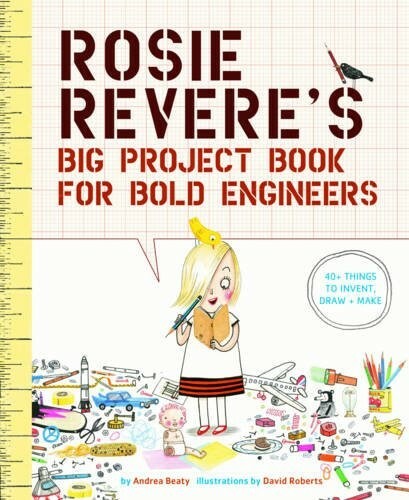 Embark on an adventure of personal creativity and invention with fan favorite Rosie Revere! 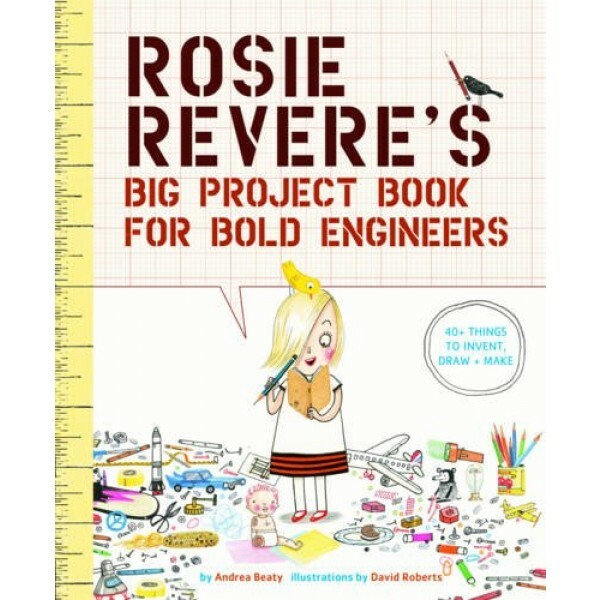 This fun activity book features art from the popular picture book Rosie Revere, Engineer and will inspire kids with over 40 things they can invent, draw, and make, including designing a better bicycle, building a simple catapult, constructing a solar oven, and more! This empowering activity book will teach problem-solving and creative-thinking skills crucial to STEM fields while also providing opportunities for its readers to try new things and, sometimes, to fail. As the picture book so brilliantly showed hundreds of thousands of young readers, flops are an inevitable part of success and something to be celebrated rather than feared. Created by Andrea Beaty and David Roberts, the same New York Times bestselling team who brought us Rosie Revere, Iggy Peck, and Ada Twist, this activity book will be perfect for old and new fans alike!